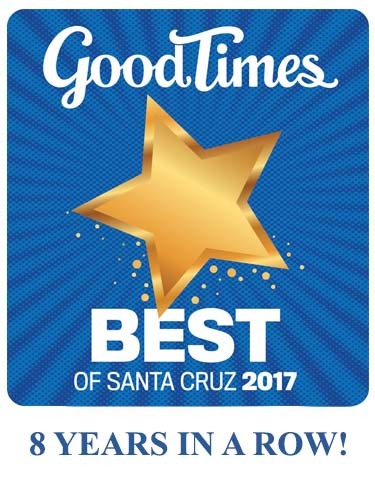 Need some recommendations for services in Santa Cruz? – The Connoisseur Carpet Cleaning blog. Connoisseur belongs to the local chapter of LeTip which is a referral group of the finest dedicated businesses in town. We meet weekly to discuss and share the latest happenings within our many and varied group. I can strongly recommend each of the following individuals with the highest level of confidence that they will meet or exceed your highest of expectations. « Countertop Steam Cleaning	» Santa Cruz Warriors Basketball pick Connoisseur to clean the court!